The scales of an arapaima (pictured above) are as strong as armor. We work hard to develop partnerships that are just as strong. 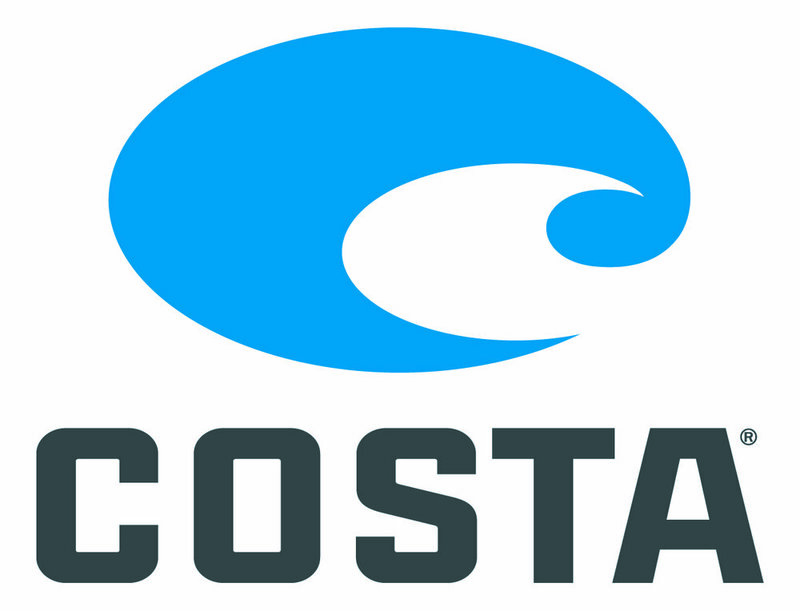 We would not exist without the leadership and continued support of Costa. Indifly was formed out of the Costa project to help a village deep in the heart of Guyana’s rainforest. The project and its success spawned an organization with a vision of sustainable local economies that empower communities to conserve natural resources and a world in which indigenous peoples are empowered and inspired by business ownership and environmental stewardship. We're always on the lookout for partners who believe in our mission. If you are interested in partnering with us, fill out the form below so we can begin a conversation.